Fourth Partner Energy (4PEL) is India’s leading developer of distributed solar solutions. 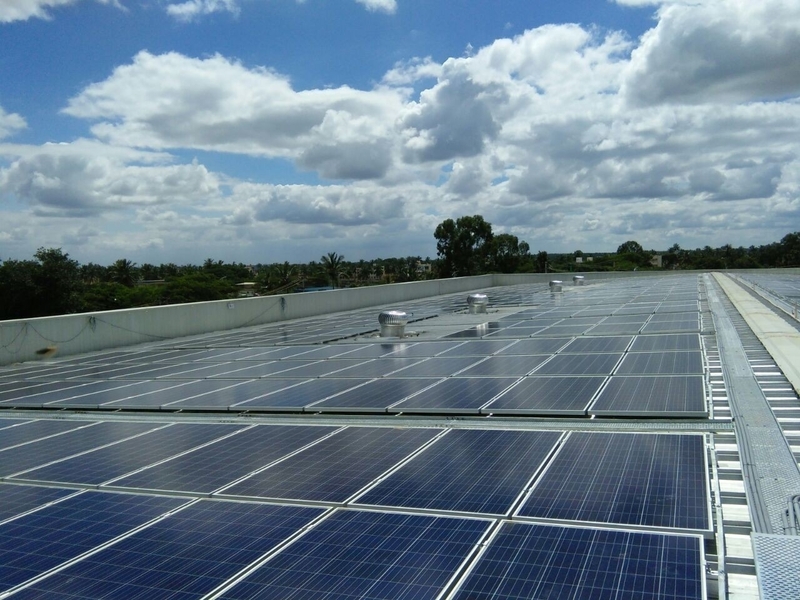 Since commencing operations in 2010, 4PEL has developed their unique selling point of providing complete in-house, end-to-end services across evaluation, design, financing, procurement, construction, and operations & maintenance of solar infrastructure, helping the company deliver the lowest total cost of ownership. 4PEL’s commitment to innovation and ability to provide quality solutions within set timelines has kept them ahead of the industry and enabled them to earn the trust of over 80 corporate houses in India—including Coca Cola, Pepsi, Schneider Electric, Glenmark, Nestle, Mars, and Ferrero. 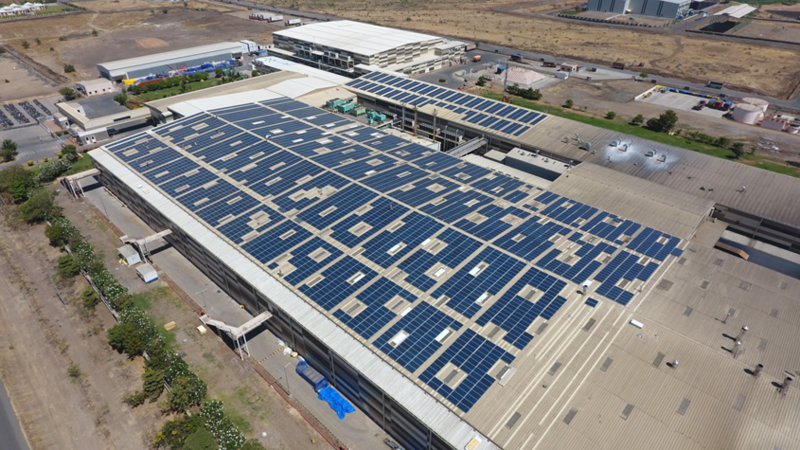 To date, 4PEL has executed over 1,500 grid-connected and off-grid installations across 22 states in India, with solar plants ranging from 1 kWp to 5,000 kWp+, cumulating to 55 MWp of installed capacity. 4PEL believes that the customer, supplier, employee, financier, or any other stakeholder is the ‘fourth partner’ and therefore a focus of all its business activities. 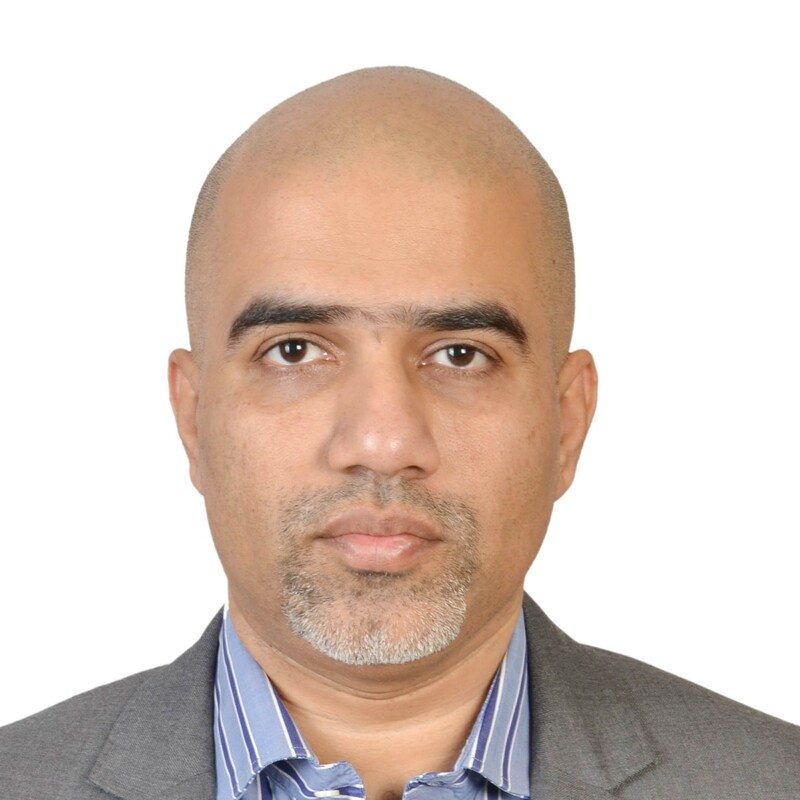 Saifuddin Dhorajiwala (Co-founder and Executive Director at Fourth Partner Energy) has been an Unreasonable Fellow since June 2018 after participating in Unreasonable Impact Asia Pacific 2018. Follow Fourth Partner Energy on social media below.